Leola Motortrike is a locally owned and operated business that is built on integrity. We strive to be professional, pay special attention to detail, and work to always have excellent customer service. We serve customers in a 14 state area in all aspects of 2 wheel and 3 wheel cycle care, maintenance, and customization. As a community member exercising corporate social responsibility, Leola Motortrike partners with non-profit organizations to host benefit rides and other types of fundraisers. 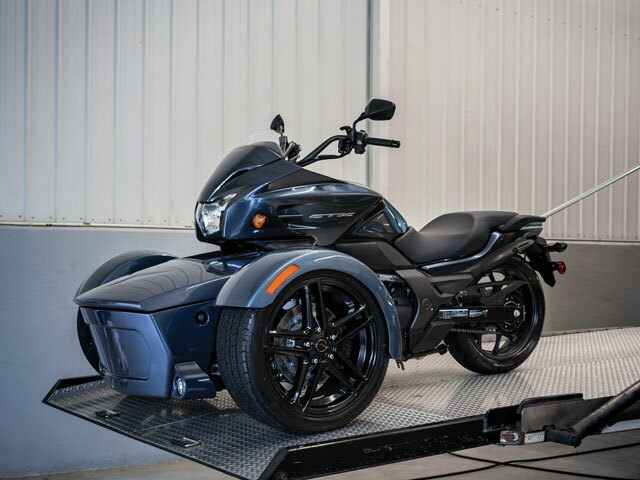 •Leola Motortrike is the only dealership that offers free warranty on their workmanship of a trike build that matches the manufacturer’s warranty of the trike kit. •Dealer & trike builder for Motortrike & Hannigan trikes. •Providing full service, customization, and maintenance on all makes and models of bikes, trikes, and scooters, PA state inspections, parts, bike and rider accessories. 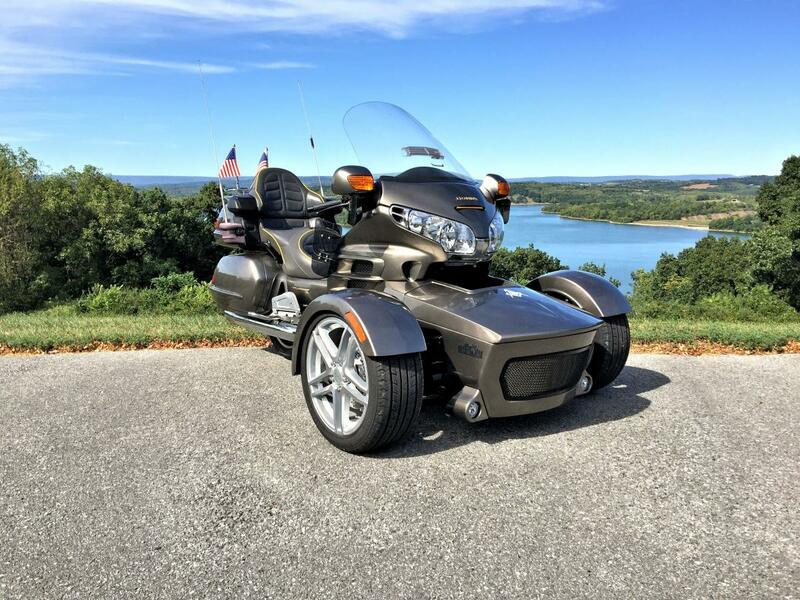 • Leola Motortrike is committed to educating the biker community on the benefits of triking, customization, and disability modification through private consultations and community events. • Leola Motortrike is committed to supporting the communities and customers we serve. We are proud to participate in and sponsor events for the continued benefit of the communities in the states we serve. 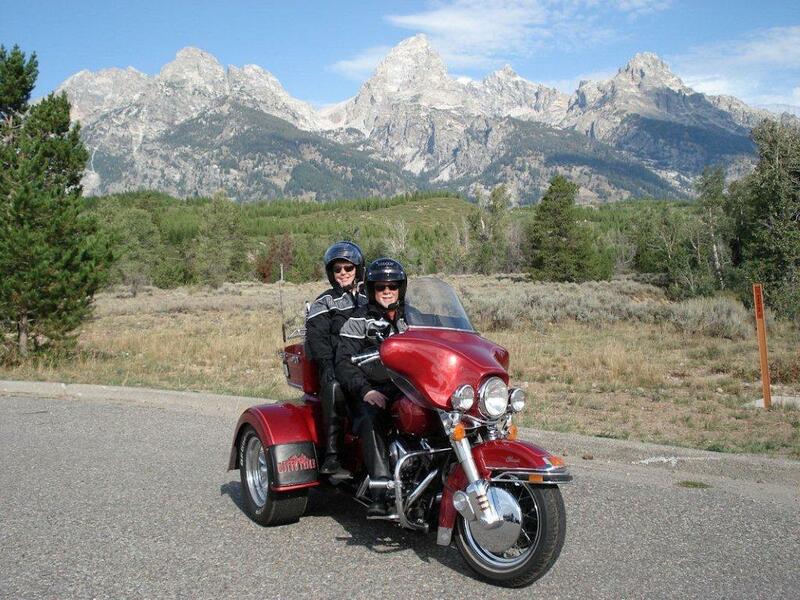 • Leola Motortrike’s owner and President, Ron Myers, is committed to growing, educating, and empowering the biker community. 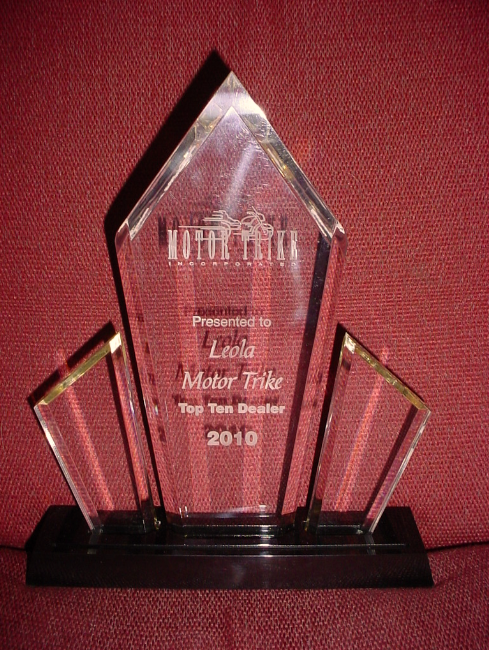 Leola Motortrike is an Authorized Top Ten Dealer!